Born in 1954, Peter Messer studied Fine Art at the University of Brighton. His work is frequently exhibited at the Royal Academy Summer Exhibition and the New English Art Club and he has been a finalist in the Hunting, Garrick Milne, Lyn Painter-Stainers and Singer and Friedlander Prize exhibitions. 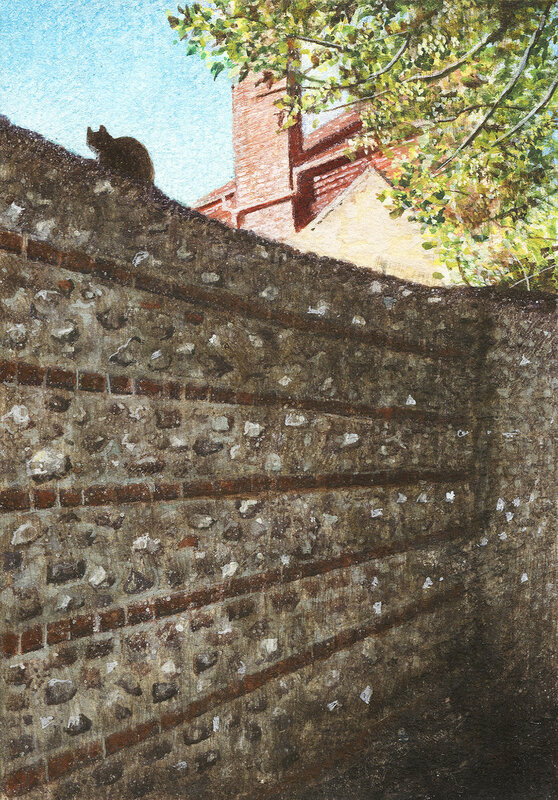 Peter Messer now resides in Lewes, East Sussex in the United Kingdom and works mainly in egg tempera on a traditional gesso ground.